Deep Silver has announced the next title in their Dead Island series, Escape Dead Island. 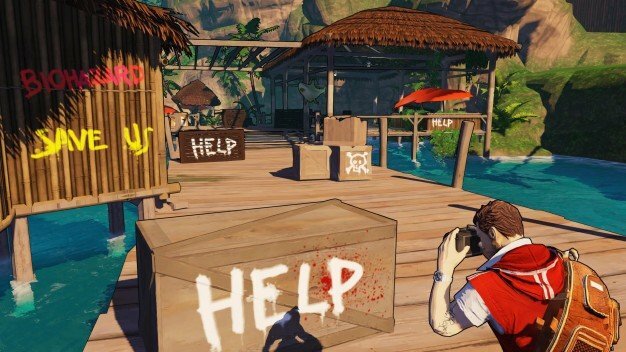 A third-person single-player survival mystery spin-off that bridges the gap between the original Dead Island and its upcoming sequel Dead Island 2, Escape Dead Island sports a new cel-shaded look and explains the origin behind the zombie outbreak. 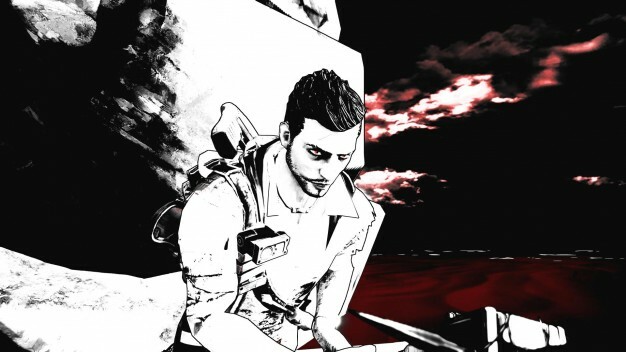 Cliff Calo is the main protagonist of Escape Dead Island, who sets sail to document the unexplained events rumored to have happened on Banoi (smart). He arrives on the island of Narapela, part of the Banoi archipelago, and finds that things are a little fishy, because the dead have come back to life and that’s kind of weird. Cliff also suffers from déjà vu, so he is going to struggle to make sense of everything that is happening around him (things can never be easy for main characters). Escape Dead Island is scheduled for release in autumn 2014 for the 360, PS3, and PC, for $40. Pre-ordering through GameStop gives gamers access to the Dead Island 2 beta when it becomes a thing. More info on the game can be found at its website, and a trailer for the title can be found below. What do you guys think about the new look for Dead Island?